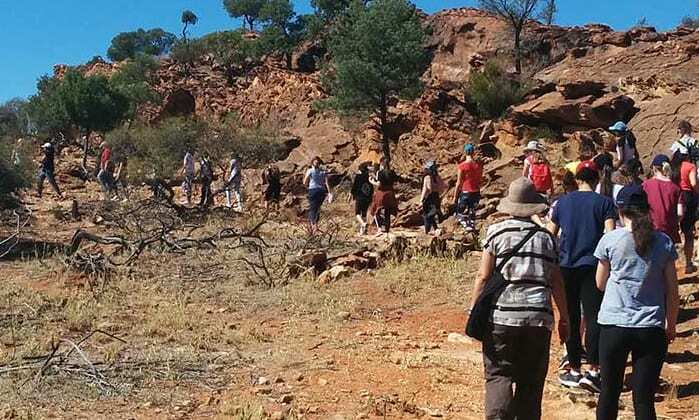 Imagine immersing yourself in history, soaking up the tranquil sounds of the Darling River or exploring the vast open spaces of a national park. When visiting Far West New South Wales your imagination becomes reality. 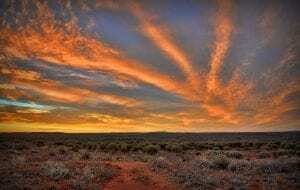 With a diverse variety of activities to suit all lifestyles, the Far West is truly unlike anywhere else in Australia and is most definitely worth a visit. 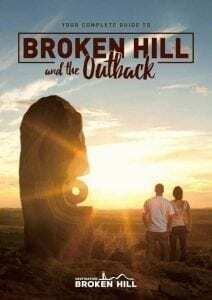 Upon arrival, call into the Broken Hill Visitor Information Centre on the corner of Blende Street and Bromide Street in Broken Hill. 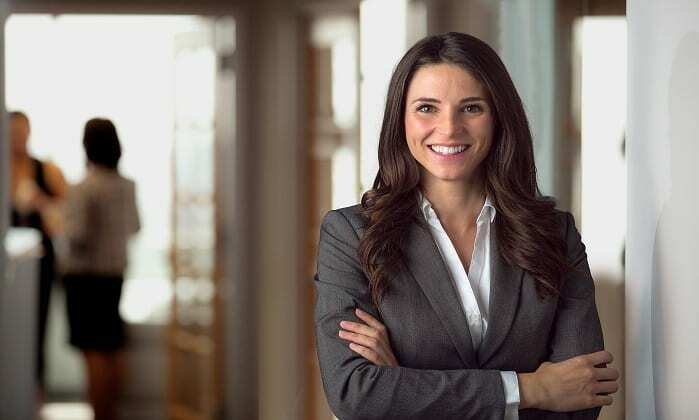 The friendly staff will be able to provide you with information and assistance to ensure that you make the most out of your visit. 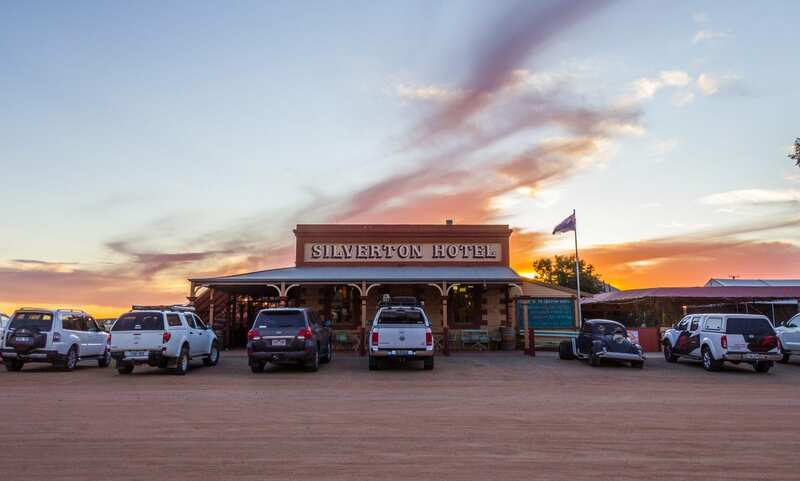 For more details in relation to staying, eating, shopping and group adventures in the Far West click on the links below. 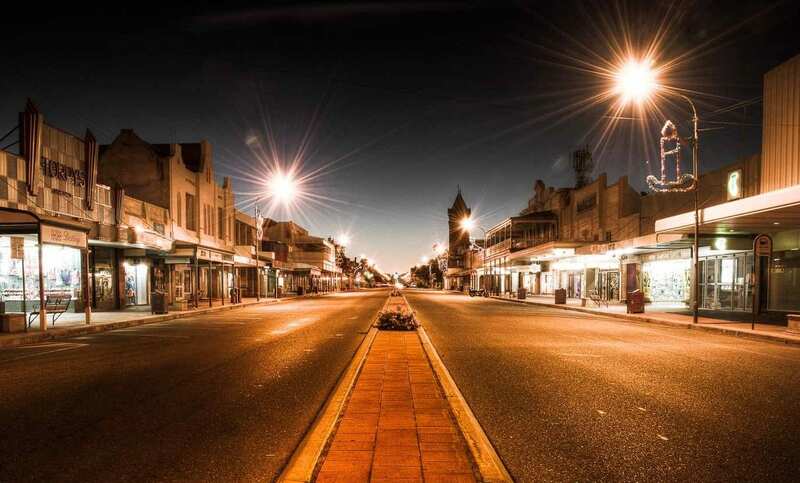 Far West Proud is an initiative of Regional Development Australia Far West that is driving positive growth in Far West NSW in order to increase our region’s population. 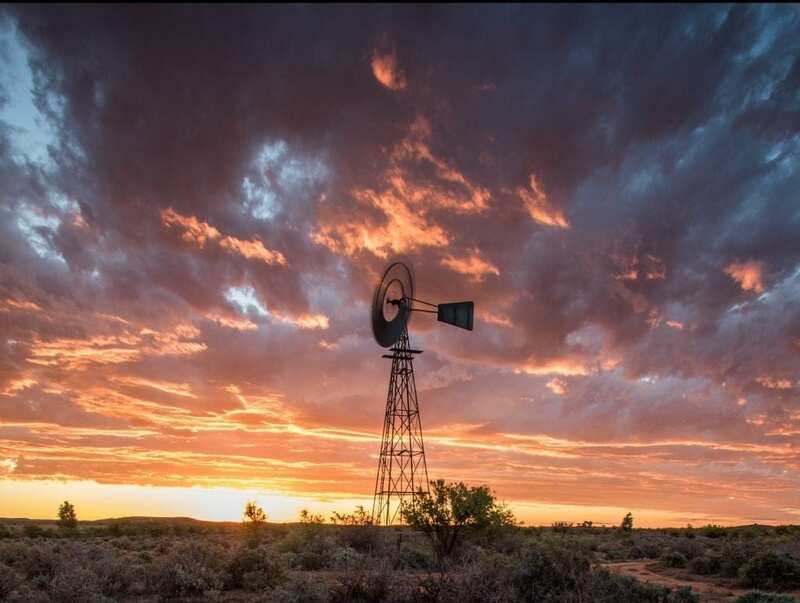 We are encouraging locals to love where they live and showing the world what makes Far West NSW a great place to live, visit and invest. Far West Gift Cards are developing our region’s economy by encouraging people to shop locally. 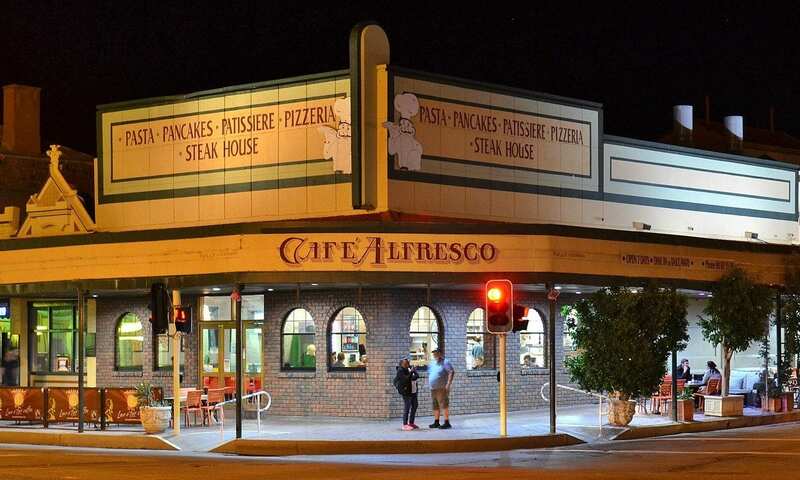 Far West Gift Cards can be purchased at participating ‘Load Up Businesses’ and used to purchase goods and services at any of the participating businesses throughout Far West NSW. Would you like to know more about Far West Proud? Are you interested in finding out how you can get involved? Feel free to get in contact with us, we welcome all questions, ideas and feedback. 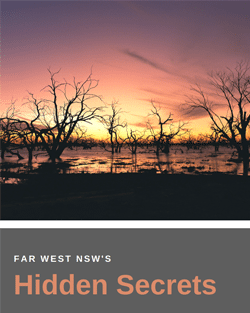 Use the form below to download the Far West NSW Hidden Secrets, and also sign up for our Newsletter. Use the form below to download your Welcome Pack, and also sign up for our Newsletter.